CNC machining prices section, can assist to understand the machining materials price factors. We want to give you as much advice as possible to get value for money. If you are experienced with CNC machining, you can get a price quickly by pressing the button below. CNCxpress has 3 departments that specalize in assessing the best value for customers. Long term projects or projects above 100 pcs. We are able to provide quotations based on quantity with stepped price reductions for larger quantities per order. We have a variety of CNC machined parts in our catalog. We can adjust the current parts to fit the use clients require. Generally projects from 1-100 pcs or one time projects.Â These projects are generally smaller quantities but may need greater input to keep the cost down. Lets begin by identifying some factors that effect prices. The Ultimate 8 CNC machining factors for your best price. Quantity: CNC machining prices are based on the machine set up time and the time required to process the project. Design: This has the major impact what type of machine is the most cost effective to use. Materials: Using the correct materials grade can affect the waste and tolerance of the part being machined. Tolerance: The tighter the tolerance the more time needed and the preparation time to program the quality of the tooling and type of machine needed. It can also dictate the grade of materials. Type of CNC machine. There are various types of machines to do turning, milling and machining. Also various axis which will determine the ability to finish in one process. Thickness: The wall thickness of the part can affect the waste and the types of tooling needed. Finish: The finish will dictate the final machining or even the heat treatment or anodizing needed. Size: The size of the part needing machining can dictate the type of machine needed to be able to fit the part. In this section we will focus on the materials pricing factors. Some CNC machining materials factors that effect prices. Quantity has a big bearing on the price of CNC machining due to both the marterials cost and the actual production. If you are using standard materials, there is a chance that ther may be some stock in the production facility. However the correct format of the materials for the project is very important. This is to cut the waste and machine time. So purchasing very small lots of materials may increase the cost greatly. Secondly, CNC machining prices are based on the machine set up time and the time required to process the project. If you are doing the part analysis and setting up equipment the cost is similar for 1 piece or 10000 pieces. So the cost per item will increase greatly for small orders. This does not mean CNCxpress is not interested in doing smaller quantities. It does however mean that the cost per unit may vary according to the quantity. Design has the major impact on the cost of the CNC machine price due to the various types of materials that will remain stable during the machining. Also, you need to take into account how much waste is produced to make the final product. For parts that require a thinner wall or tighter tolerances a higher grade of materials is needed. The higher grade materials can increase the cost massively. Over the decades of completed projects and CNCxpress staff experience we can offer some suggestions and some insider knowledge to machine the end product according to the correct materials needed for a quality outcome. The design will also dictate what type of machine combination is best suited to the proposed design. Also, what type of machine is the most cost effective to reduce waste and machine time. Using the correct materials grade can affect the waste and tolerance of the part being machined. An example of materials to be used is as follows. The price is calculated on the materials cost and the machine time. Softer metals, like aluminum and brass, and plastics, machine easily with less CNC machining time. So the price is lower. Softer materials take less time to remove material, which reduces the time and CNC machining cost. The cost is higher for harder materials, such as stainless steel and carbon steel. These materials must be machined with slower CNC machine spindle R.P.Ms and CNC machine feed rates. While there is an huge list of grades, a simple example of material material cost differences just for aluminum is as follows. For a cost comparison example, 6061 aluminum bar stock is approximately half the price per kg than the cost of aluminum plate. The cost of 7075 aluminum bar stock can be two to three times the cost of 6061 bar. This has a huge impact on the end cost of the parts, since it impacts the time needed to machine the parts. We advise you choose the grade and type of the materials carefully. We are always ready to offer our professional recommendation for materials to assist you to get the most cost effective outcome. Tolerance can be determined by theÂ designer based on the form, fit, and function of a part. 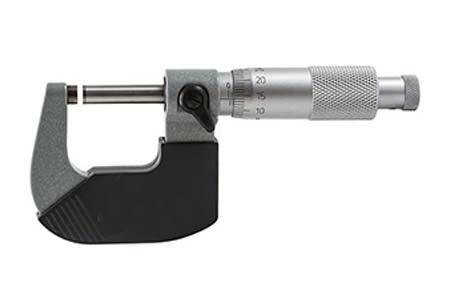 Precision is a very important consideration, but you should consider the absolute tolerance needed . Tolerance for custom machined parts can have a huge bearing on your overall cost. The tighter the tolerance the more time needed to process the order. We can offer some suggestions on the tolerances needed to perform certain tasks. While our expertise is high precision we also believe each project has to be cost effective so we suggest the following. Depending on the tolerance of the custom part and the geometry associated with it. Tighter tolerances should only be used when it is necessary to meet the design criteria for the part. The finish on the parts will dictate the machining necessary. With options for polishing final machining, heat treatment, anodizing or laser etching. The options will depend on the final usage of the product. Options may be as follows. Generally heat treatment is to assist with the strength or wear factor. Polishing to make the product easier to clean or better presentation. Anodizing to add a color or protective coating to the finished product. 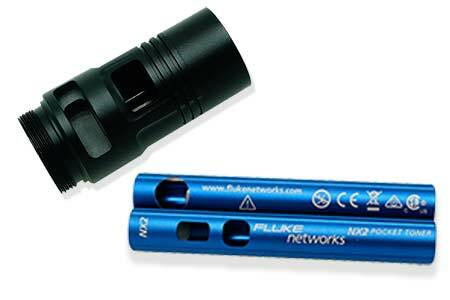 Laser etching to be able to permanently make the product or add branding to the product. CNCxpress has all these options available, when getting a quotation you can add some specialized useage as the conditions. We can offer you the best solutions included in the pricing or as options to the price. How materials effects the cost of CNC machining. 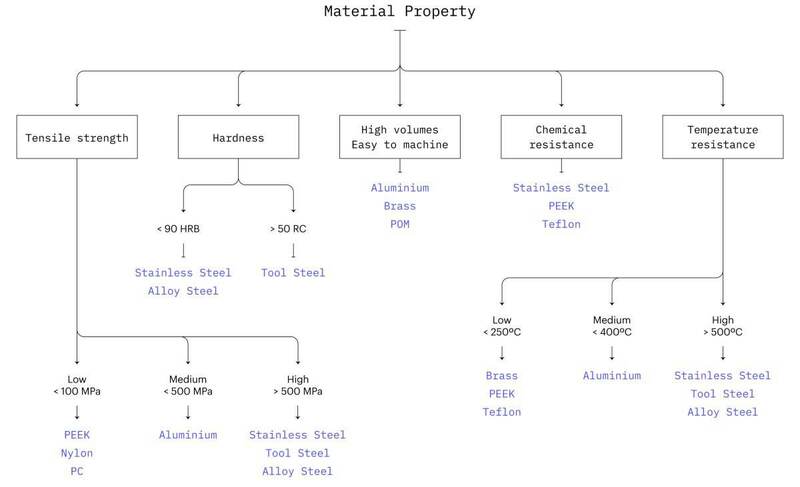 We have a chart that explains the material selections. The material selections can influence the cost not only because of the purchase cost. The type of machines needed to be used for the materials selected, also the tooling used on the machine. The type of treatments needed for the finish of the materials selected. Waste is another huge factor that is influenced by the materials chosen for the project. We are alsways available to assist customers in the selection of the materials and the impact it has on the cost of the project. We have a great deal of experience in assisting Corporations, companies and individuals with their machining needs. Please feel free to ask for any advice to ensure you get the outcome you need for your project. We have a lot of information on our site but your project is important to us. The factors on this part of the site cover the materials part of the pricing. We have another section How much does CNC machining cost that covers the machine factors and advice for pricing guidelines. How much does CNC machining cost. 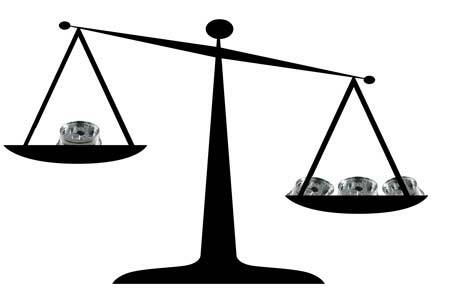 Tolerance can effect prices of custom machined parts because of additional cost due to increased scrap, additional fixing, and/or special measurement tools. How does the quantity effect the price? Quantity has a big bearing on the price of CNC machining due to both the materials cost and the actual production. How does the grade of materials effect the price? So careful consideration of Grade of materials is warranted. Does the materials type impact the manufacturing processes? How much difference is there between different materials.? Material Selection in time needed to make the custom machined parts. An example is, generally aluminum will machine about four times faster than carbon steel. Machining aluminum generally is eight times faster than stainless steel. What are the most popular materials for CNC machining? As a guide here are some of the most popular materials used for CNC machined parts. What are the most common types of finishes for CNC parts. CNC machining prices vary a lot. CNCxpress has competitive pricing structure based on complexity and quantity. Get a fast response and quality service.